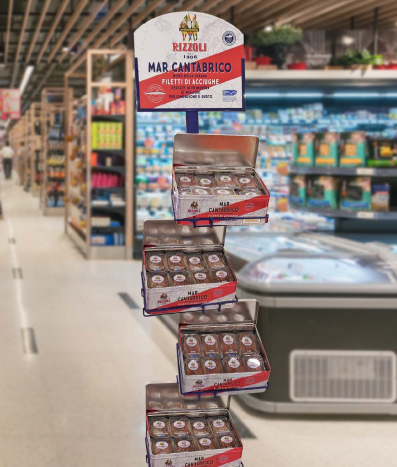 Anchovies, tuna, mackerels and sardines fillets: raw materials selected and processed with expert artisanship. Now as then. 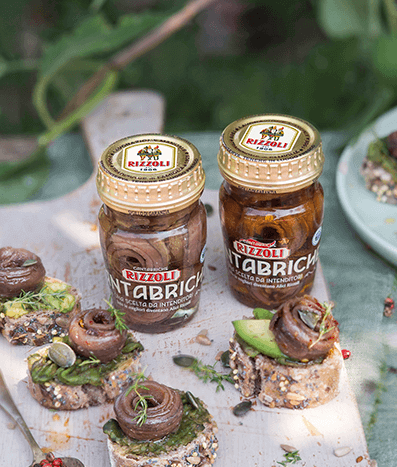 From the Mediterranean Sea to the Cantabrian Sea, a journey in search of the finest quality anchovies in the world. 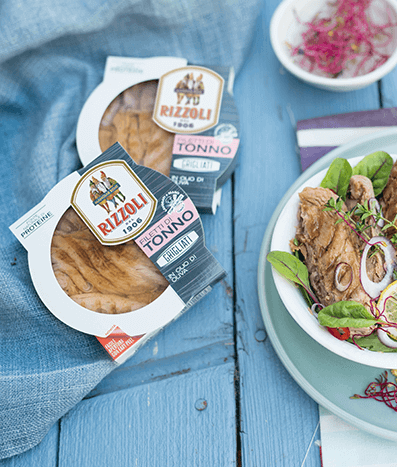 The Oblò del mare (Sea Porthole) line and the regional tuna salads: ready-to- eat dishes cooked to perfection, presented in innovative packaging. Convenient, tasty and naturally healthy. 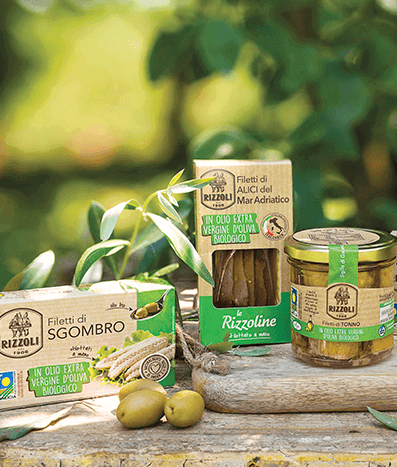 A wide assortment of products celebrating the passion for the most authentic taste: made respecting the ancient family tradition, a guarantee of quality that goes back a long way. 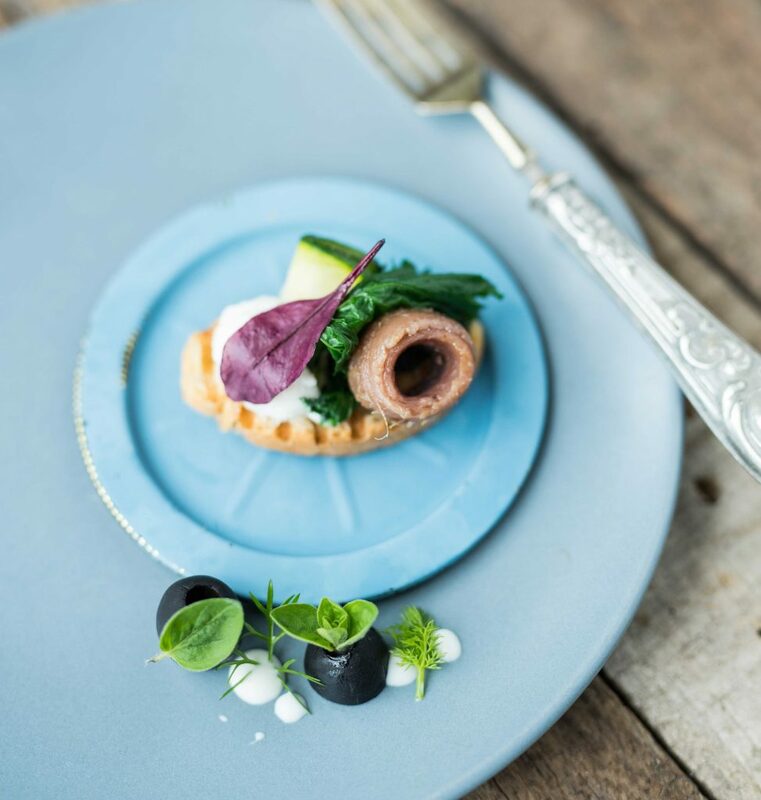 From the Cantabrian Sea, in northern Spain, the best fillets in size and taste. 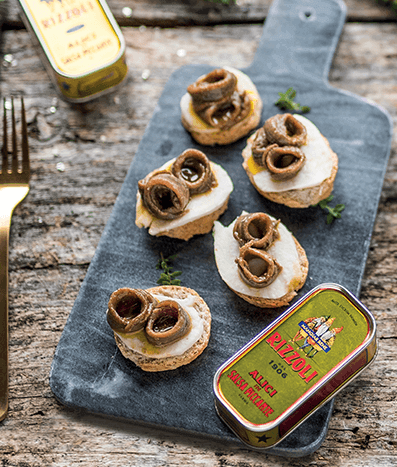 The finest anchovies caught in the open sea and certified MSC, entirely hand-crafted on the fishing site and left to age for a long time.